As Aubrey finishes up the year at Brigham, we are sad to say goodbye to her teacher, Mrs. Hensley. She connected right away with her from the first day of school. Aubrey has made some great friends and has learned a TON this year. She can now read very well, does math with ease and loves art. 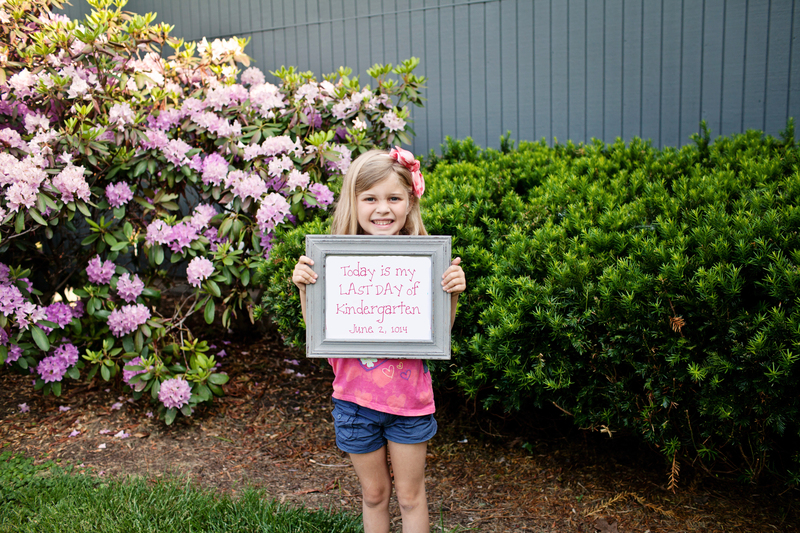 She has excelled in this class, but now she is a first grader and ready to take on her next chapter at Cedar Ridge.